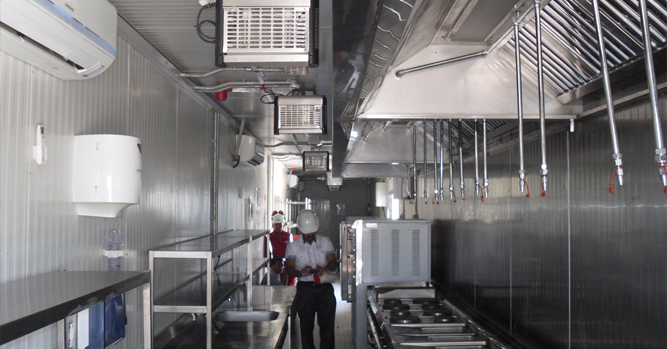 Falcon has been developing tailor-made container kitchens for over 2 decades to combine the expertise and experience into an optimized solution for mobility, hook-up, function and service. 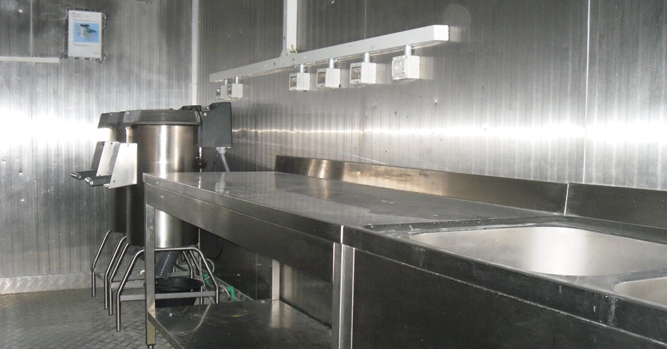 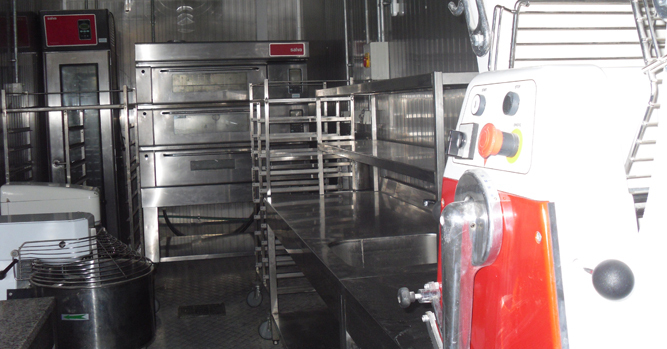 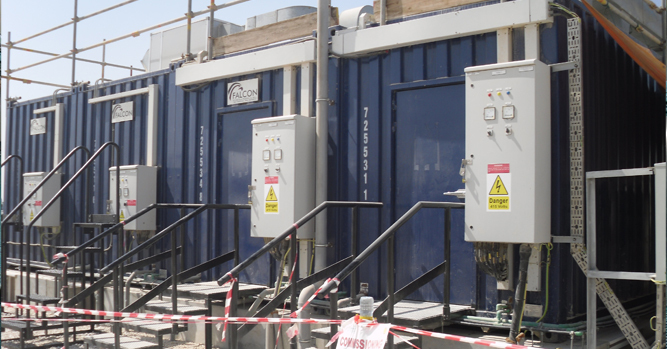 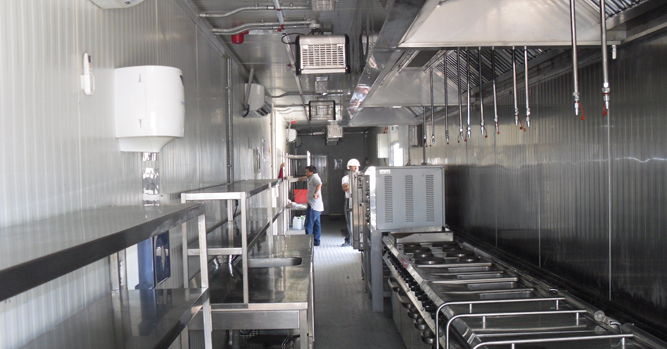 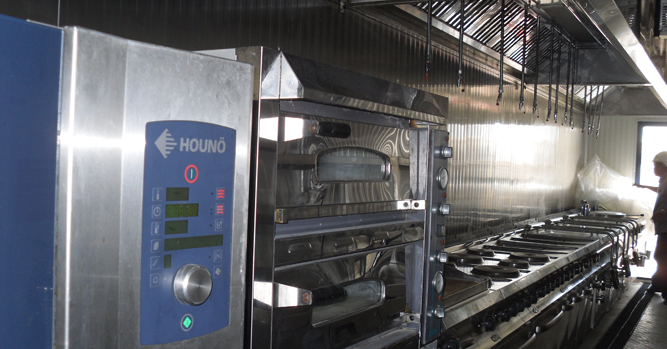 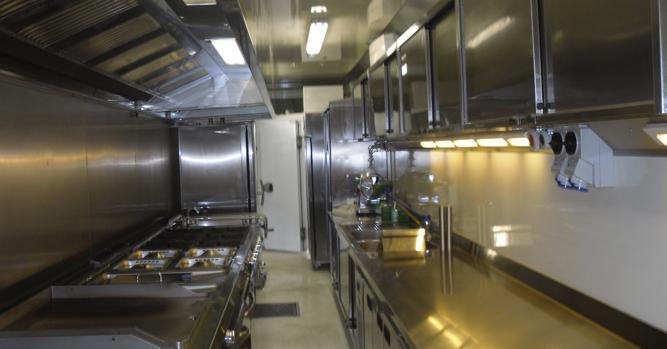 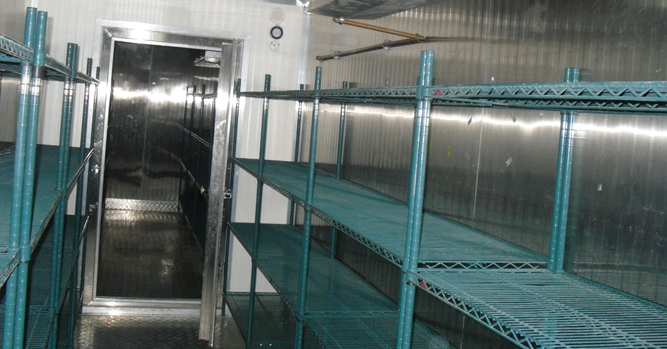 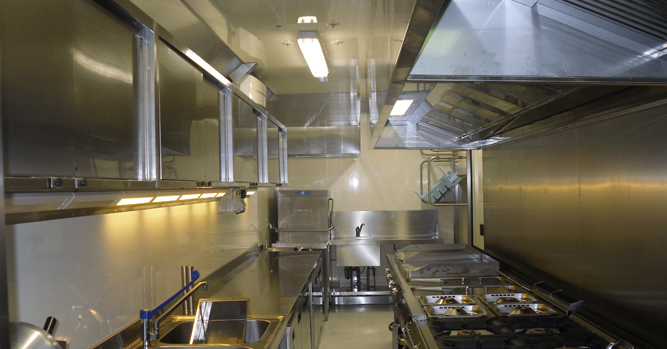 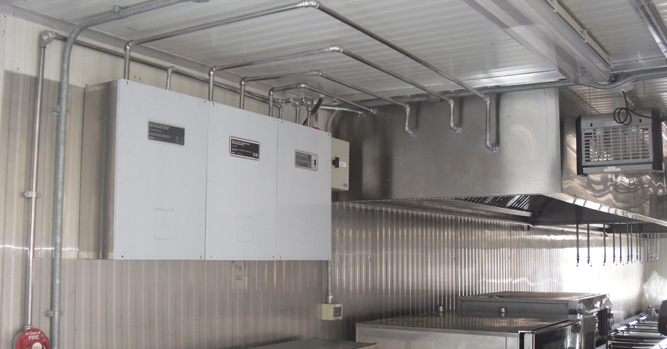 Our container kitchens are designed for rapid and flexible expansion and relocation. 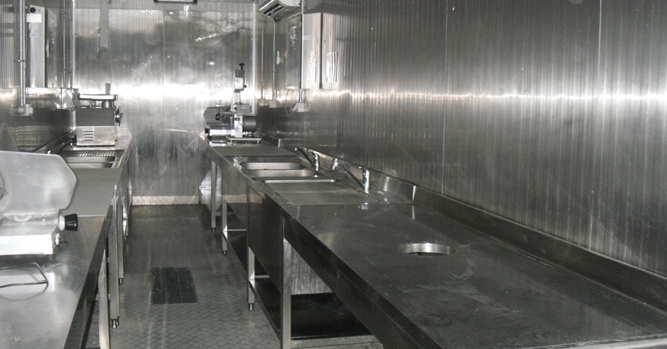 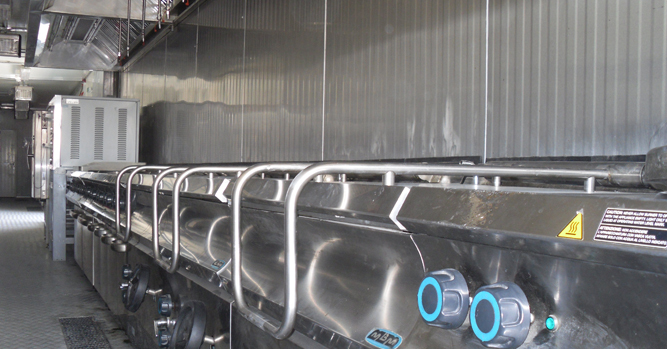 The interiors are clad in stainless steel with anti-slip metallic flooring and the structure ensures stringent compliance of stringent hygiene requirements. 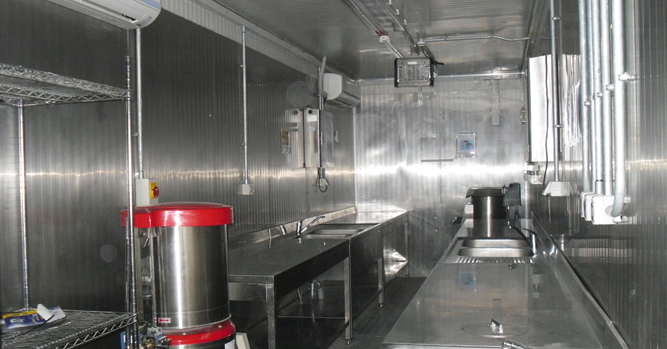 The kitchens are designed in multiple sizes - 4, 6, 8 and 10-container solutions, with the largest size hosting a 3,000-person capacity. 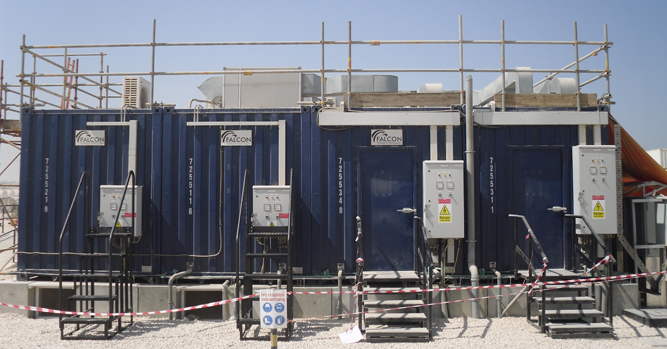 All our containers are tested and verified for performance in extreme climatic conditions with temperatures ranging up to 50+oC. 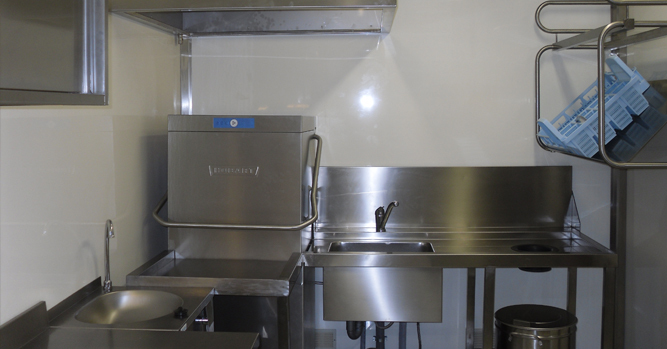 The equipment is designed to align with the interiors, to provide maximum access for utility and cleaning. 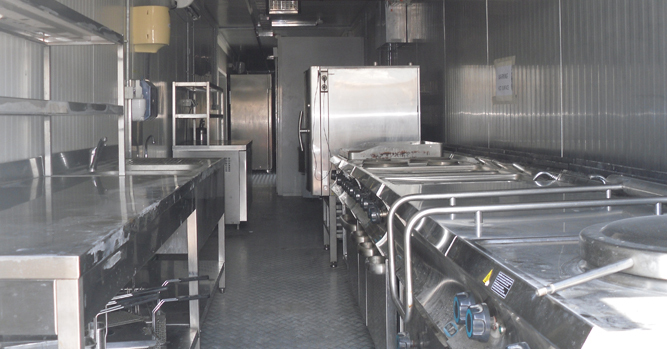 The container kitchens can be modified and customized as per your requirements and utility parameters.